Nick Foti ’19 offers his selection of events and activities to check out this weekend. Explore upcoming events on the University Events Calendar. Log in with your University NetID to share or save events. Visit a “Winter Wonderland” on Saturday, February 2, from 4 p.m. to 7 p.m. 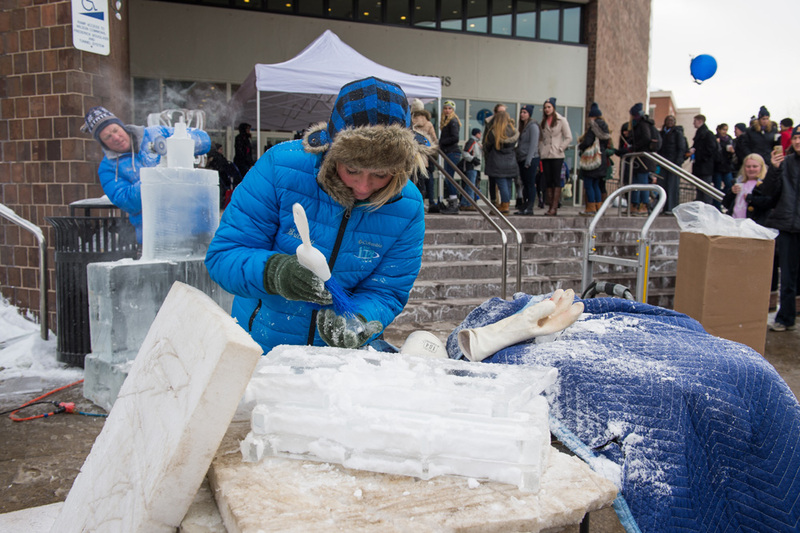 The free, family-friendly event happening at the Campus Center (Wilson Commons and Douglass Commons) and Wilson Quadrangle on the River Campus will feature various winter carnival activities, including a build-a-buddy station, a cookie-decorating station, escape rooms, music, a live ice-carving demonstration, and free s’mores. Poutine and nacho samples will be available for $2 at the Campus Center beginning at 4 p.m. See an online schedule of Winterfest events happening during the College Community Weekend. The Eastman Philharmonia, conducted by Brad Lubman, will present “Brio” by Augusta Read Thomas on Friday, February 1. The concert will include Oliver Knussen’s “Flourish with Fireworks,” Debussy’s “La Mer,” and Shostakovich’s Piano Concerto No. 1. Thomas is a former Eastman School associate professor of composition, from 1993 to 2001. 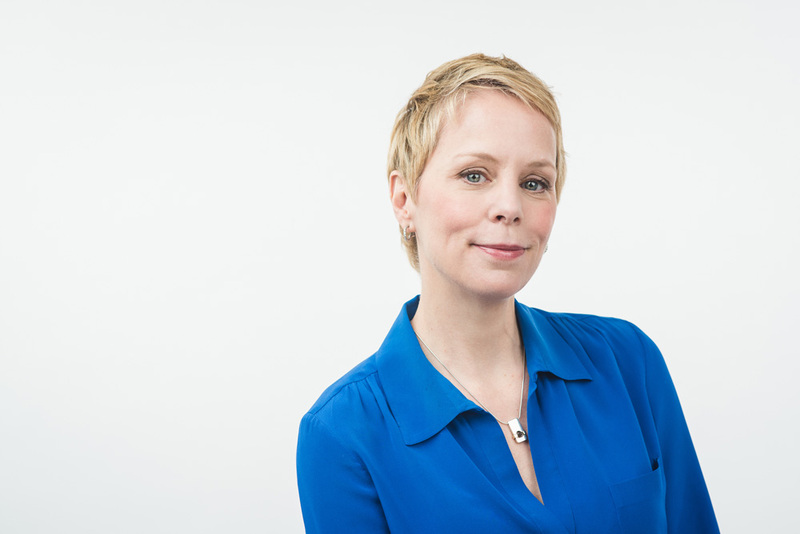 A Grammy Award winner, her work is widely acclaimed. The New York Times notes that Thomas had her work performed more frequently in 2013—14 than any other living composer of the American Society of Composers, Authors, and Publishers (ASCAP), and the American Academy of Arts and Letters calls Thomas “one of the most recognizable and widely loved figures in American music.” The free concert begins at 7:30 p.m. in Kodak Hall at the Eastman Theatre. It’s Saturday night on the River Campus! 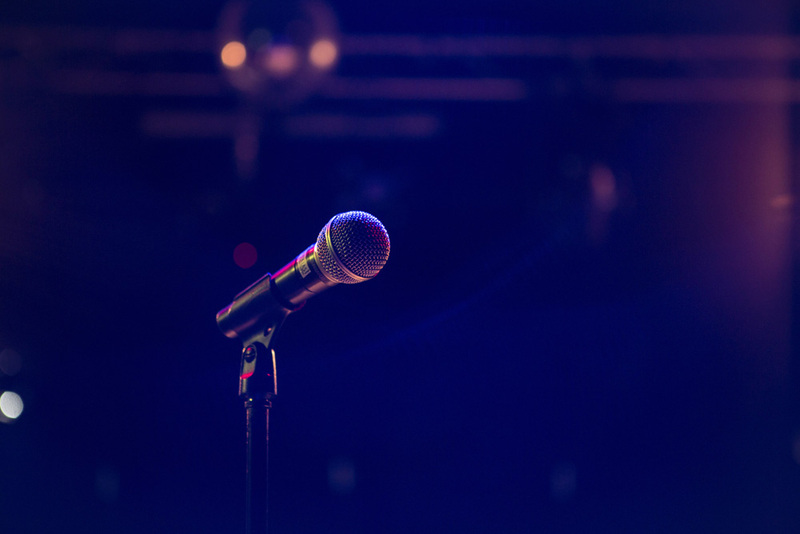 A night of comedy features SNL comedians Alex Moffat, Melissa Villaseñor, and Anna Drezen on Saturday, February 2. Moffat is known for his wide range of impressions, including Eric Trump, Mark Zuckerberg, and Chuck Schumer. Villasenor, a America’s Got Talent semifinalist before making her debut on SNL, is the first Latina cast member. Dreszen is a writer for SNL and is editor-at-large of Reductress, a satirical women’s magazine. The show starts at 9 p.m. at Strong Auditorium. Admission to the show is $10 for University faculty, staff, and graduate students, and $15 for the general public. Tickets can be purchased online at urochestertickets.com through Friday at 3 p.m. or at the Common Market in Wilson Commons. Tickets will be available at the door until the show is sold out. The River Campus Libraries invites you to a once-a-year opportunity to view the University’s charter, on view through Saturday, February 2. Spend some time exploring the Rare Books and Special Collections Department as it features a viewing of the original document. 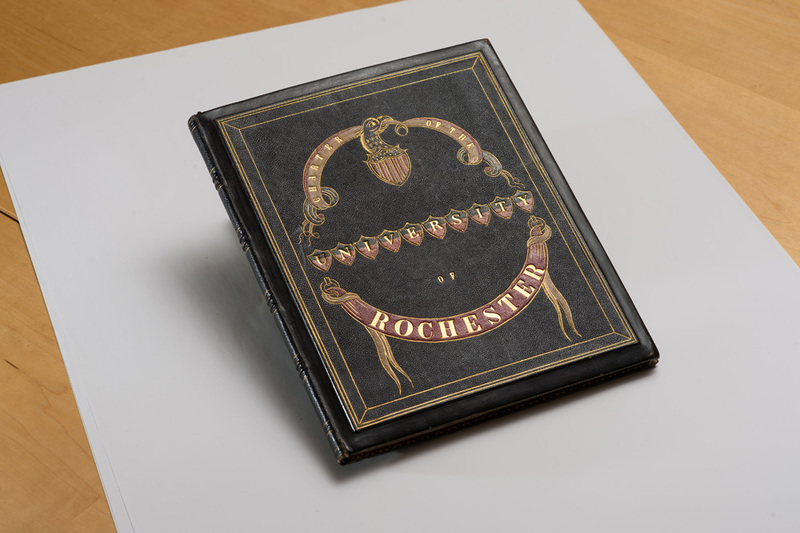 On January 31, 1850, the University received its provisional charter by the Regents of the University of the State of New York. There will opportunities to learn more about the Charter’s history and the institution’s origins. The Department of Rare Books and Special Collections is located on the second floor of Rush Rhees Library and will be open from 11 a.m. to 3 p.m. on Saturday. 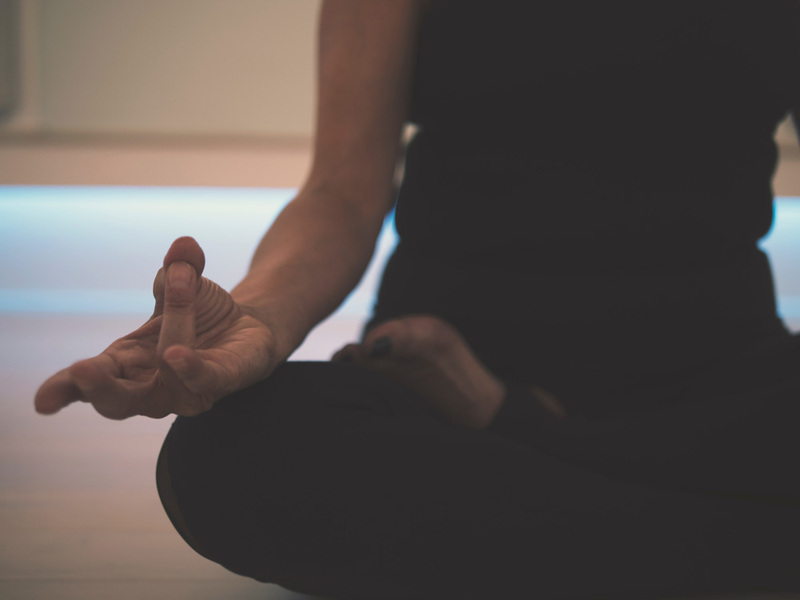 Take a moment for yourself with an evening Candlelight Yoga and Meditation Session on Friday, February 1. The hour-long session begins at 7 p.m. in the May Room in Wilson Commons. Attendees will be surrounded by soft candlelight while working on yoga poses for the body. The class will include breathing work to help calm the nervous system, and time to rest. The class is open to all levels of experience and ability. The session is sponsored by the UHS Promotion Office as part of the Mindful University Project. Free to all Rochester faculty, staff, and students.